Home›Articles›Debate: Did Alem Deserve to Beat Ball-Zee? Debate: Did Alem Deserve to Beat Ball-Zee? Did Alem deserve to beat Ball-Zee in the World Championships? 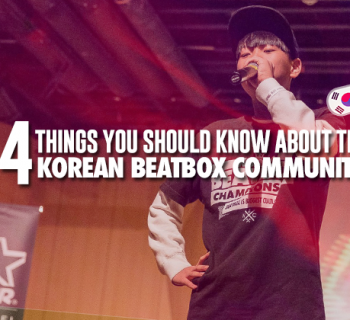 Let’s talk beatbox. Long after the 2015 World Championships, we still hear over and over again about whether Alem really deserved to beat Ball-Zee in the semifinals in Berlin. 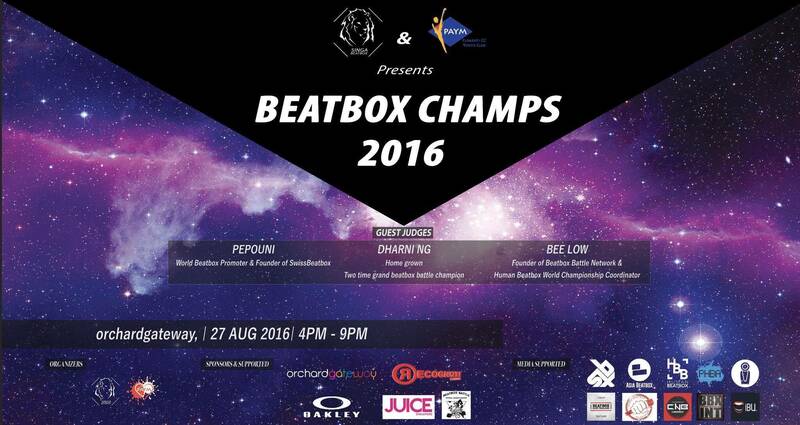 This has put the judges, the most respected beatboxers in the our beatbox family, under heavy scrutiny. Alem vs Ball-Zee stands as one of the most controversial and debated battles of all time. Alem ended up coming out on top, going on to beat out NaPoM and being crowned the world champion in Berlin. While many passionately agree with the judges’ vote, others wholeheartedly stand on the opposite end of the spectrum. Today, Kazu and I are here to debate whether Alem or Ball-Zee deserved to make it to the final. We will be presenting both sides of the argument and will continue this as a series to ultimately generate thoughtful discussion of the art. Without further ado, let the battle begin! 3...2...1..go! 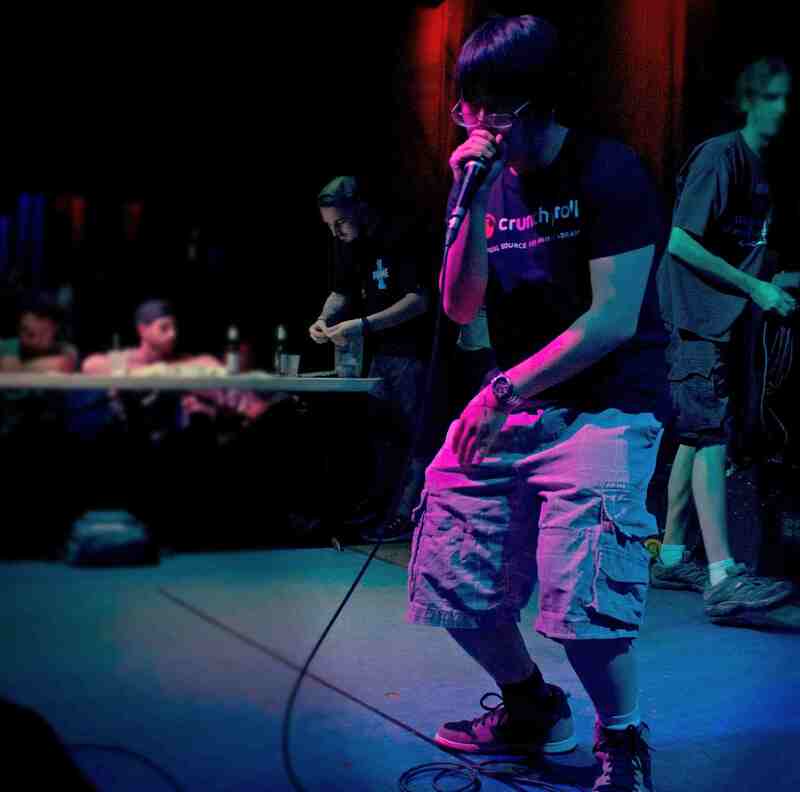 Alright, so I’m going to preface by saying I love both beatboxers and massively respect both of them. This battle was incredible and judging has to be one of the most difficult things to do. That being said, I personally believe Ball-Zee barely edged out Alem and much of the controversy is justified. Getting right into it, the five judging criteria are musicality, technicality, originality, structure, and showmanship. I strongly believe the three-time UK Champ was superior in all aspects besides technicality, which also seems to unfairly weigh heavily for Alem, although technicality only accounts for only 20% of the points. When battling side by side with Alem, a man who focuses on technicality and speed, you can see the clear difference in style. Ball-Zee did not divert away from his own unique style of slower and well-paced routines, confidently sticking to his strengths. Many may argue that faster is better, but just like Babeli, being patient and maintaining a clear and musical pace is an art in itself. In this case, less is more. He did not reach and did not use any messy fillers that might simply impress the judges, but focused on making his routine sound precise and...well...good. I think we all recognize and have to respect it. In addition, Ball-Zee’s two rounds were not two completely separate rounds like Alem’s, but a long-term game with a pacing that built up to an incredibly powerful drop that undoubtedly won the crowd over. Starting with the original “I’ve got them Lows” routine, he showcases that his liprolls are difficult to replicate. Alem’s weak attempt to copy them showed exactly why Ball-Zee’s routine should be musically appreciated. Then we see Ball-Zee’s second round. Yet again he starts by pacing himself, which builds up to his knockout blow - a style very similar to Reeps One when he used to battle (and lost to a technical Skiller). With the phone call bit, the yelling of “je m'appelle Alem,” and actually doing an incredible job of replicating Alem’s famous beat, you can see how well rehearsed and coordinated this routine was. To top it off, he mockingly dances around, just like Alem does, and controls the stage before he drops the ultimate knockout punch - fully encompassing what a battle is all about. Yelling “BORING!” and quickly transitioning into his own style at the very height of the two-round buildup got the crowd moving more than ever before. The crowd is jumping up and down, bumping in unison. Alem simply couldn’t replicate that, where in Alem’s final round you see the crowd waving their hands up and down in disharmony. Scrappy. To round it all up, I believe Ball-Zee deserved to beat Alem here. But with my personal opinions aside, I do not want to take ANYTHING away from Alem. He fought hard throughout the tournament, is an incredible beatboxer and human being, and I have nothing but love and respect for him. 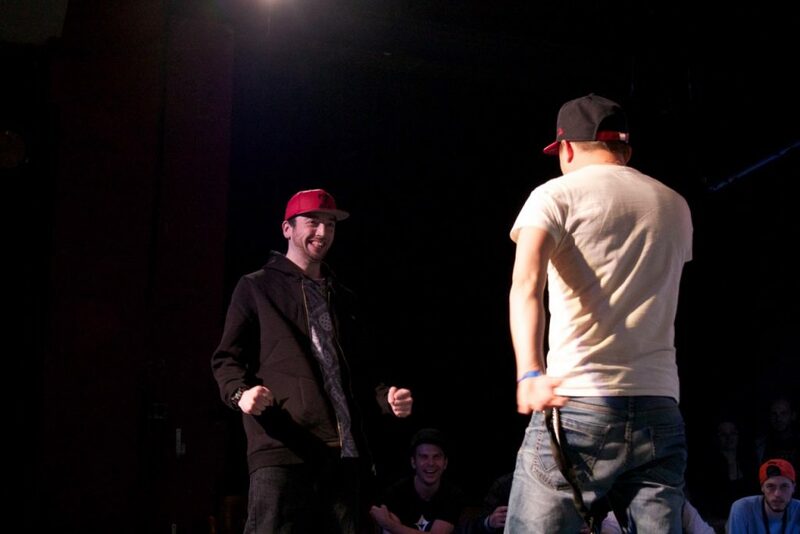 Most only argue Ball-Zee’s crazy hype performance in his second round. And yes, it was THAT hype. I was in the audience and I, too, wanted to see Ball-Zee in the finals. But battles are a cumulative competition. It's not about the most hyped round, it's about who did the best overall (or in this case, who did slightly worse). And after talking to the judges on their thoughts and re-watching the battle multiple times, my mind is set. Here’s why. Musicality, technicality, originality, structure, and stage presence. We can cross off musicality, technicality, and stage presence off that list. Both are masters of hyping the audience and that battle proved they have musicality and technicality. To start off, they both did older routines, but those were well placed in building or creating hype. In this case though, Ball-Zee held on to them a bit longer than Alem's rounds. Ball-Zee’s first round was split in two routines, one being the new “Drop the Beat Down” and his famous “I Got Them Highs/Lows”. This leaves half of his first round somewhat unoriginal - while Alem’s round was more dynamic. He was doing an older routine, but with lots of little variations and tricks put in. Ball-Zee’s second round is very much the same, two routines and an added twist, doing an Alem beat. A hard one at that and very well executed. He started the round with the zipper and humming routine. That was impressive, but most don’t remember that over the Alem bite. On a side note. 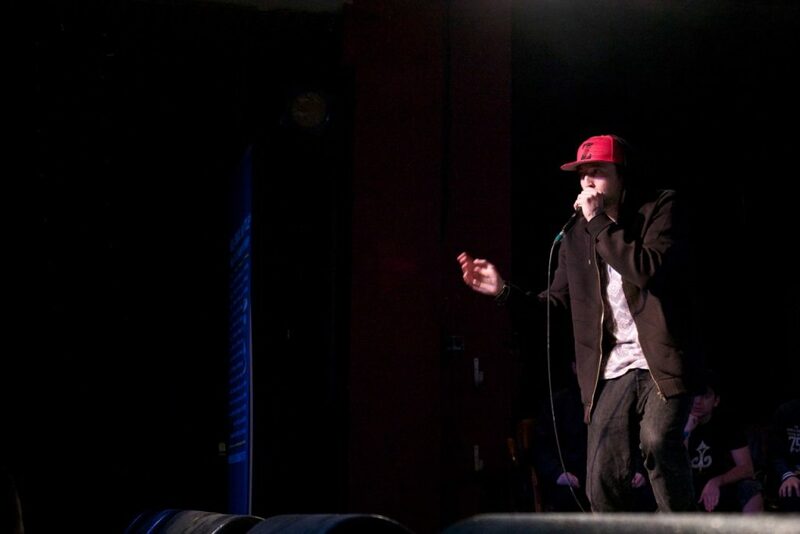 Isn’t it ironic that people are hyping over the fact that a beatboxer is doing someone else’s routine? Ball-Zee then did his famous routine that I’m calling the “Boo Bee Boo Burr." Alem on the other hand followed Ball-Zee’s round with, well, HIS beat. Followed by his trap technique and Bati Boy. 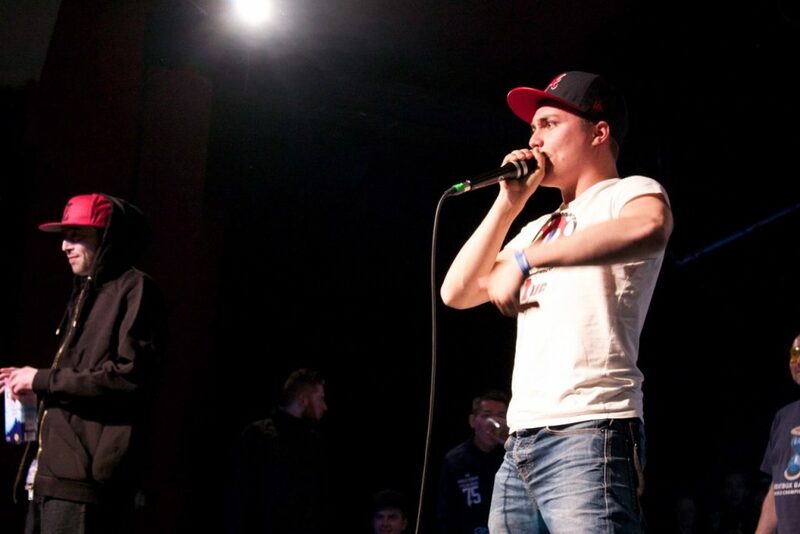 In a beatbox battle, good structure is summed up by: get to the point. Wasting time in a battle is a sin. I touched on this before. Ball-Zee spent his first round building up with little result. First 5 seconds are wasted, followed by 25 seconds of “it's the”. This transitioned to “it's the way of the beat down, drop your feet down” for another 25 seconds. The rest spent on the High/Low routine. On the other hand, Alem spends the first 8 seconds of his round responding to Ball-Zee, then does three discernible routines. The second round followed the same structure. Alem had more stuff to show and flowed perfectly into each section. Ball-Zee spent 25 seconds on the zipper/humming routine. Very cool sound combo nonetheless. Followed by a whopping 30 seconds of the Alem beat, 25 seconds on the Boo Bee Boo Burr, and fill beats for the rest of the time. I know, knocking on time management seems so petty. But this is the World Champs. Victories are not going to be obvious. Every little nuance counts. Especially the last factor to consider. And there is still another thing that the judges look for. Something unmeasurable. That all important X factor (or should I say “je ne sais quoi”). At some point after the World Champs, Reeps One was talking about how he, too, thought Ball-Zee had it after the Alem bite. But it was the other judges who convinced him otherwise. Just listen to how Alem yells “Make some NOISE”. Can you hear it? That passion in his voice? More than anything, he wanted that win. Look through all the battles. There it was. That fire. This was his third battle of the evening. Did you see that in any ones else's eyes? (I’ll wait. Look for yourself.) Now this doesn’t mean that the difference between a National Champion and a World Champion is how much energy you show on stage. Alem prepped for this. He told us out all the work he did to prepare for the world champs in an interview with us. No matter what your personal biases on the battle are, Alem is our current and well-deserved World Champion. He wanted it. He fought hard for it. He deserved it. And just look at them after the battle (6:39 Ballzee and Alem hug). If THEY are smiling about a battle, so should we. What are your thoughts on the battle? Do you think the decision should stand or do you think Ball-Zee deserved to come out on top? 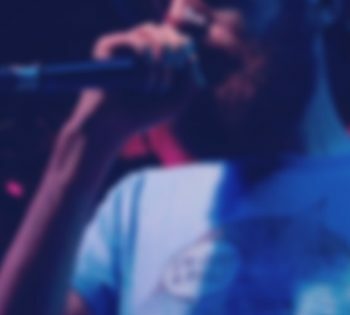 We want to know, so comment below and let's talk beatbox. To be honest, if anything it should be a draw but in my opinion, Structure, Musicality and Stage Presence/Showmanship goes to Ball-Zee and only Originality and Technicality goes to Alem. Ball-Zee’s rhythms nicely flowed into each other, like Jon said his second round was a like a continuation of his first whereas Alem’s was just a completely separate round. Ball-Zee was way more musical as he always is, and the first 5 seconds that he “wasted” was like an introduction to his piece. Stage Presence of course goes to Ball-Zee from the way he dropped the beat and got the crowd waving their hands in unison.